Because of this, every season, I’ll post our upcoming book covers, along with a “sneak peak” inside Bethany House’s cover design process. This Season’s Topic: Q&A With Our Creative Director! Paul Higdon, our creative director, and an all-around great guy, answered a few of my questions about the covers for THE DREW FARTHERING MYSTERIES, by Julianna Deering. Q: What are the challenges of creating an illustrated cover compared to a more traditional cover? A: Creating an illustrated cover can be much more challenging than a photographic and/or traditional cover because the latter is usually driven by photography that is already established, or can be more easily manipulated to suit a cover design. 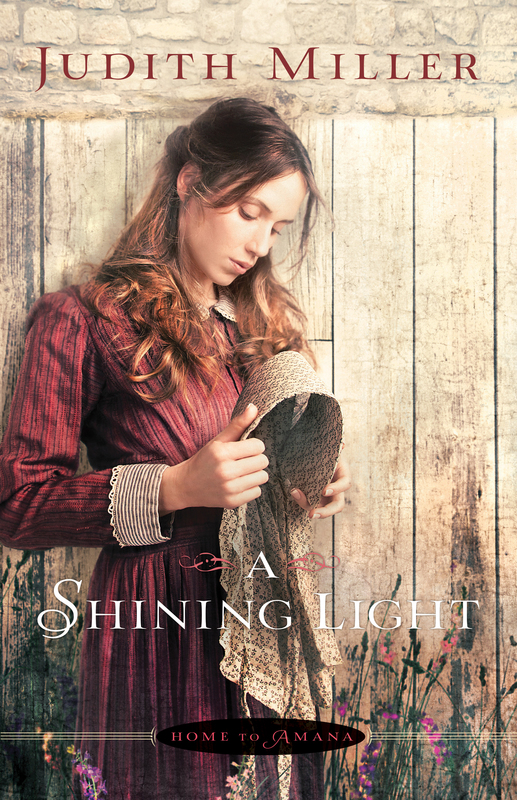 That’s not always the case, but pure illustrative covers require more leg work from the get-go because you’re creating imagery from a blank canvas, and that usually means more heavily involved steps. Finding an illustrator who is a good fit is also an unique challenge, and you have to be able to communicate in visual terms with them. Q: About how much time does it take to design a cover like this? A: Each cover varies in time and is unique to its story, setting, and list of characters. 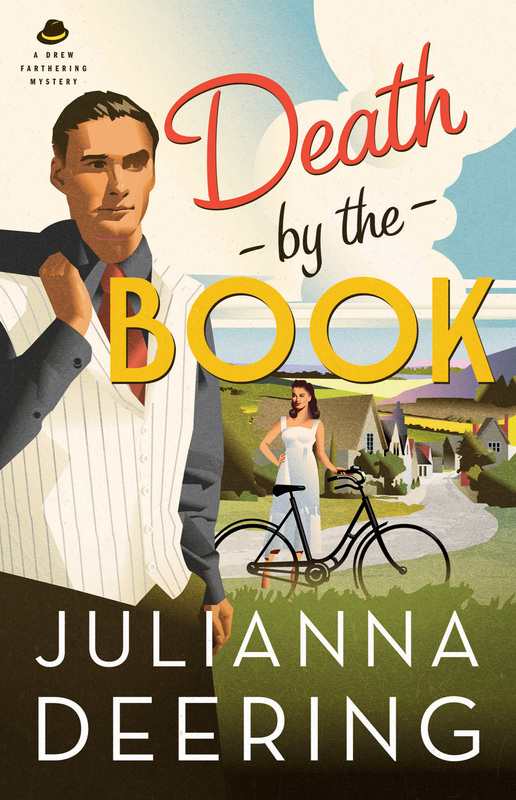 Death by the Book was a follow-up title to the first book, Rules of Murder. So there was some advantage when designing Death by the Book because we were able to pick up and continue a lot of the styles established on Rules of Murder. Rules of Murder roughly took 50 hours, give or take, for art direction and design—composition, layout , typography. That included research, team discussions, Illustrator reviews, art direction, thumbnail sketches, type development, character development, image and inspiration research, and revisions/finessing to nail down an approved, final look. Once the series was established the following titles average around 15-20 hours, give or take, of art direction and design. The actual artwork by John occurs separately from this process and each cover takes approximately 30 hours, using his computer illustration skills. Q: Which of the three covers in the series do you like best, and why? A: This is tough. I honestly like all three covers for different reasons. 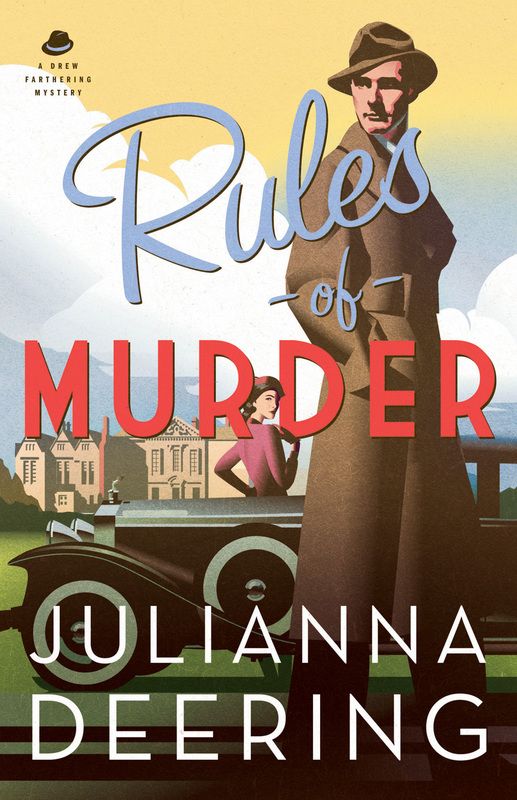 Rules of Murder will always be a favorite, because it established the series look and feel. We were proud of the final results. Jeff, the designer, is also a huge car fan, so to be able to include a vintage car from the early part of last century was fun for him. 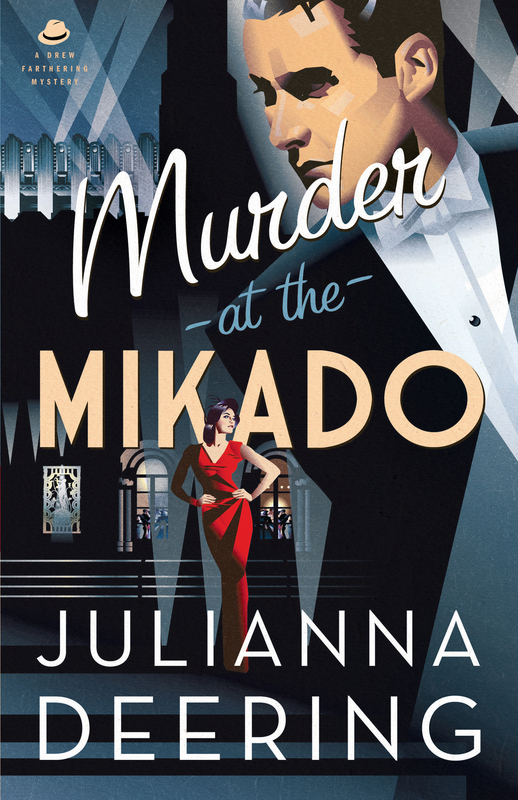 Murder at the Mikado is also a stand out in my mind because of the layering, and slightly more abstract perspectives. It was also a fun challenge to depict the setting with a night scene. Because of the overall dramatic perspective I would have say that Murder at the Mikado is my favorite, so far. 140 characters is not a lot of space . . . which makes it a fun challenge for those who like to get creative with social media. One creative way Twitter is being used is the Twitter Fiction Festival, taking place from Wednesday, March 12 until Sunday, March 16. Fiction authors and readers will use the short form to share story snippets, picture prompts, and other fun, fiction-related posts. Amy Haddock of NovelCrossing noticed that relatively few Christian authors had participated in the first Fiction Festival. 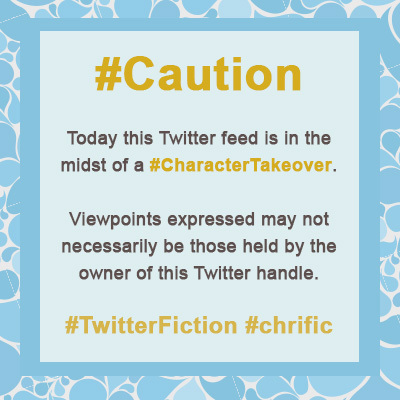 So she put together these great ideas for each day of the fiction festival, and asked Christian fiction authors to mark their posts with the hashtags #TwitterFiction and #chrific. Her ideas range from micro-book reviews to a fiction author posting as one of their characters for a day. Hooked on a series? Stuck on book two of a trilogy that ends on a cliffhanger? (I’m talking about you, Patrick Carr.) Have a favorite author whose next book won’t come out for sixth months? I’m with you on this one. I may be a fiction publicist by job title, but I’m a reader at heart. And let me tell you, the time it takes to get to the next book can drag on. If you’re a fan waiting for the next book, here are some fun things to do to lessen the agony of waiting . . . at least a little bit. One: Cast it. Pretend that you’re a big-time producer casting your favorite book as a movie. Which actors and actresses would you pick for the main roles? Fill out your dream cast list and ask a few friends to do the same. It can be fun to compare notes . . . and explain why your choices are clearly the best. Some of our authors already do this…here’s Gemma Arterton, who Elizabeth Ludwig cast as the lead in Tide and Tempest on her Pinterest board. Two: Start a book club. Why? Not just because books are best shared, but because misery loves company. If you hook all of your friends on your favorite book, then you’ll have a circle of other people to join you in anxiously checking Amazon for the pre-buy of the next one. 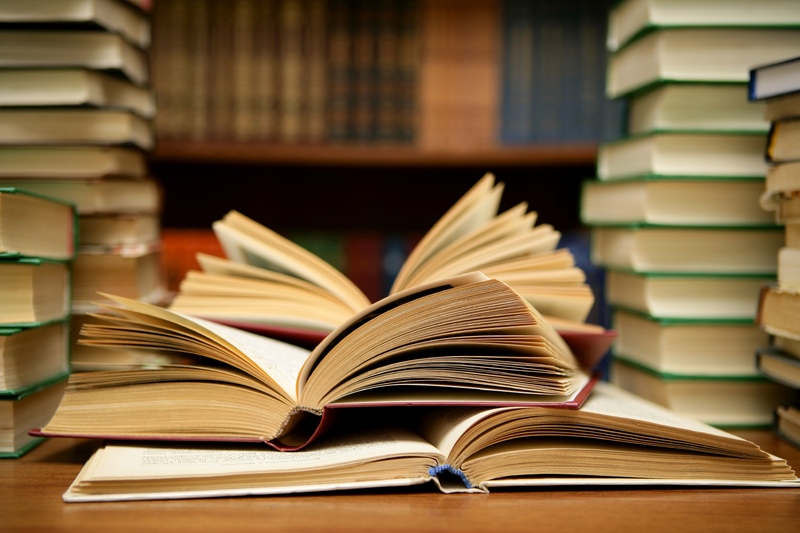 If you start an official club, check out our resource page for book clubs. But your “book club” could be just getting together with a few friends to chat over brunch about your favorite books.